Welcome to J.S. Braddock Agency! 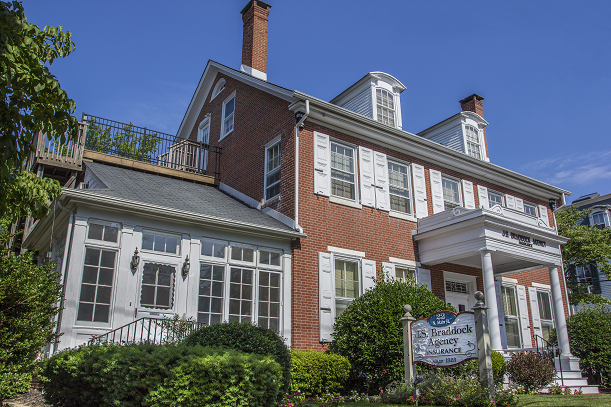 Our insurance agency has been serving the needs of New Jersey Businesses, Families and Public Entities since 1923. Please explore our website to learn more about our agency and thanks for stopping by. Click here to find a location near you!